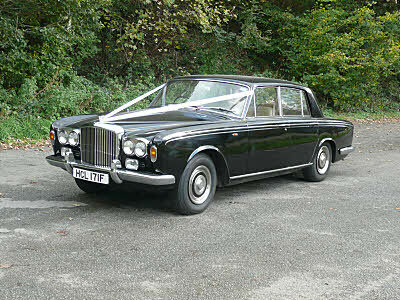 On the somewhat happier subject of weddings, Meredith Jones Funeral Directors are proud to be able to offer a specialist wedding car hire service. 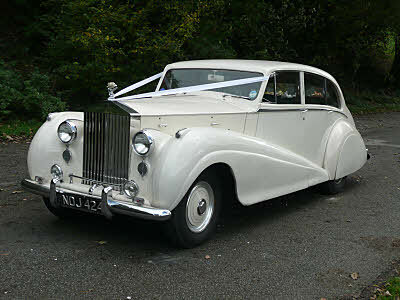 Brides and Grooms are able to choose from a fleet of six vintage Rolls Royce, 3 modern Rolls Royce and a Ford Limousine, all of which are decorated with ribbons and are chauffeur-driven. 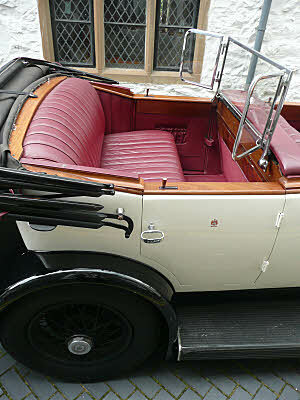 We travel across North Wales and into the Chester area. 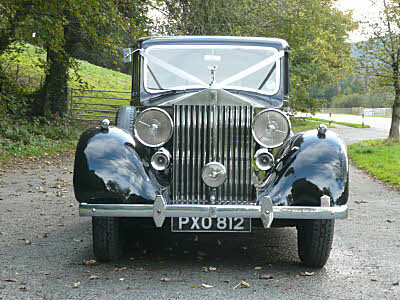 At Meredith Jones wedding car hire, we realise that your wedding day is one of the most important days of your life, so we insist on providing a service second to none. 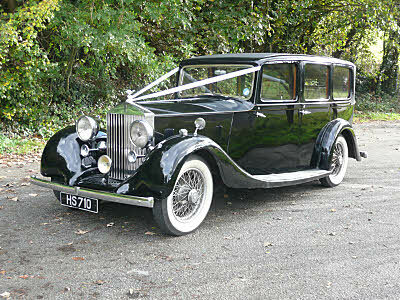 We really take pleasure in providing you with a first class service for that very special occasion. 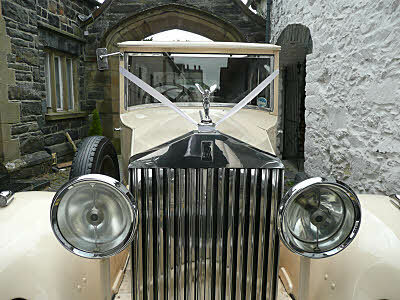 To enquire about availability for your special day please complete our enquiry form. 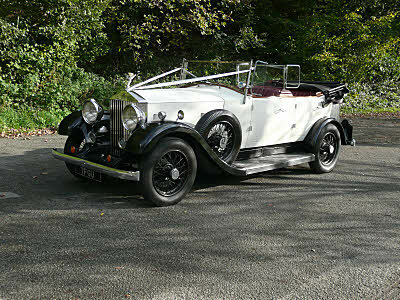 Our fleet of Rolls Royce cars can be browsed below (click on image to enlarge). 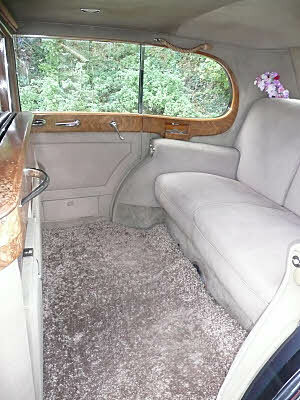 1948 vintage Rolls Royce - seats 6. 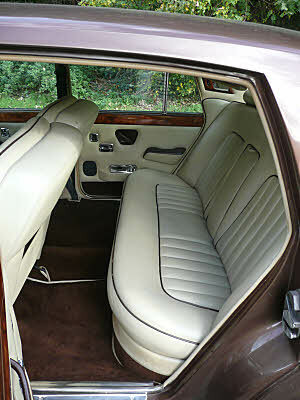 1975 modern Rolls Royce - seats 3. 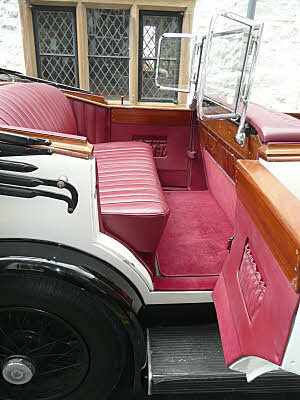 1937 vintage Rolls Royce convertable - seats 3. 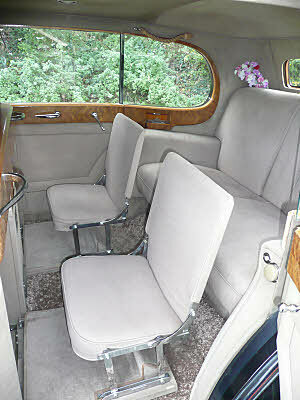 Bentley T1 - seats 3. 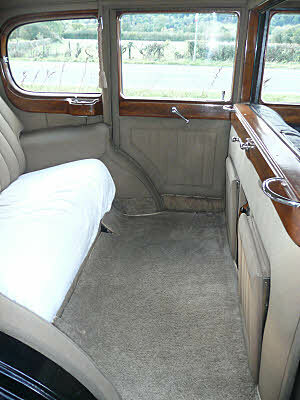 1936 vintage Rolls Royce convertable - seats 6. 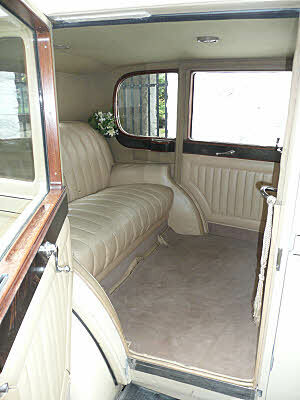 1933 vintage Rolls Royce - seats 6. 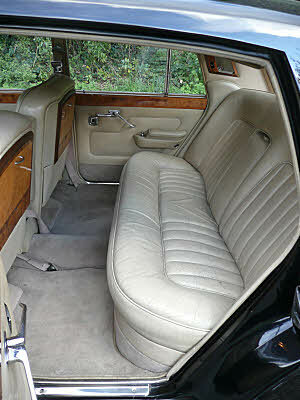 1984 modern Rolls Royce - seats 3. 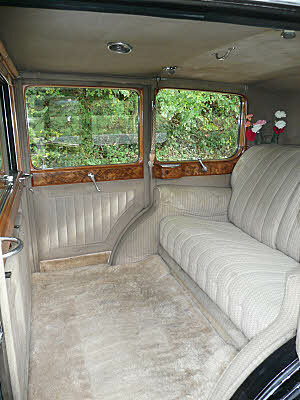 1953 vintage Rolls Royce - seats 4. 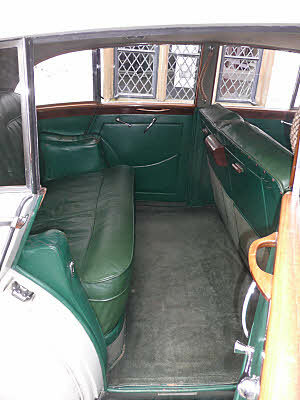 1937 vintage Rolls Royce - seats 6. 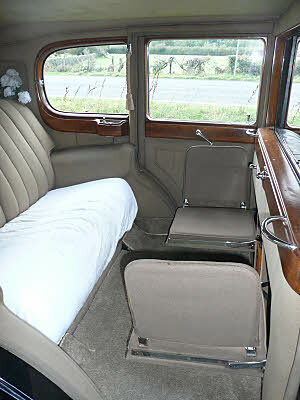 Champagne - We are often asked about having champagne in the cars. 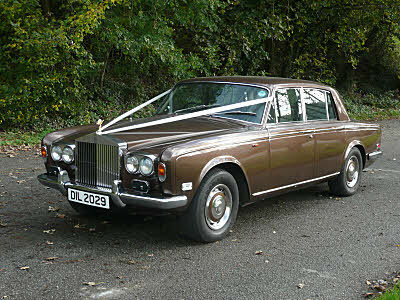 Whilst we understand the desire of newly wed couples to have a celebratory glass of champagne it is unfortunately our policy not to allow champagne to be opened in the cars. 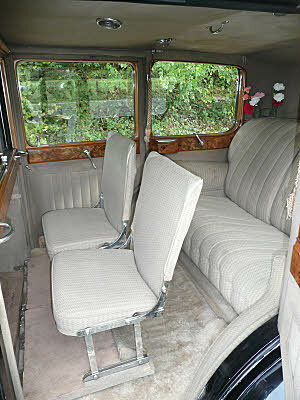 Past experience has resulted in the upholstery, which due to it’s age is delicate, being sprayed with the champagne. 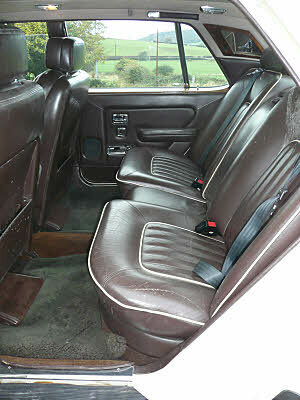 It then becomes sticky and difficult to clean causing further damage to the upholstery. 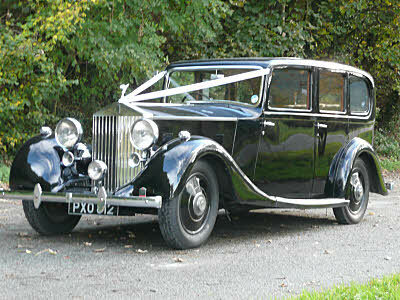 We reserve the right to restrict our vehicles from travelling on unsuitable road surfaces or in unsuitable conditions. 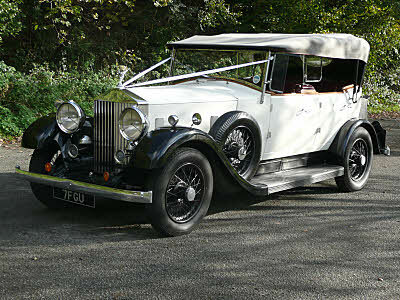 In the event of any unforseen difficulties arising, we reserve the right to change the allocated vehicle at short notice. 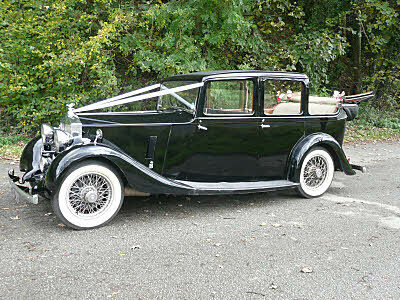 Our vehicles are kept and maintained to the highest of standards and we endeavour to adhere to the confirmed details, but in the event of mechanical breakdown or road traffic accident which may involve our vehicle(s), we shall not be held responsible for late running etc nor shall we be responsible for any financial looses howsoever thay may be caused. 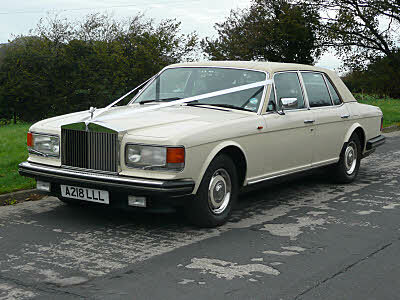 We shall not be held responsible for any unforseen circumstances, howsoever caused which may delay the departure of the bridal party for the marriage service. 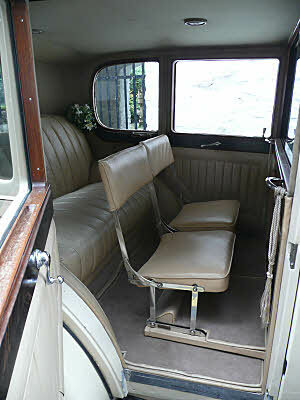 No smoking, eating or drinking is permitted in any of our vehicles. We shall follow the instructions received, should any of the details change, then we must be notified in writing as soon as possible, under these circumstances, we reserve the right to revise our charges.